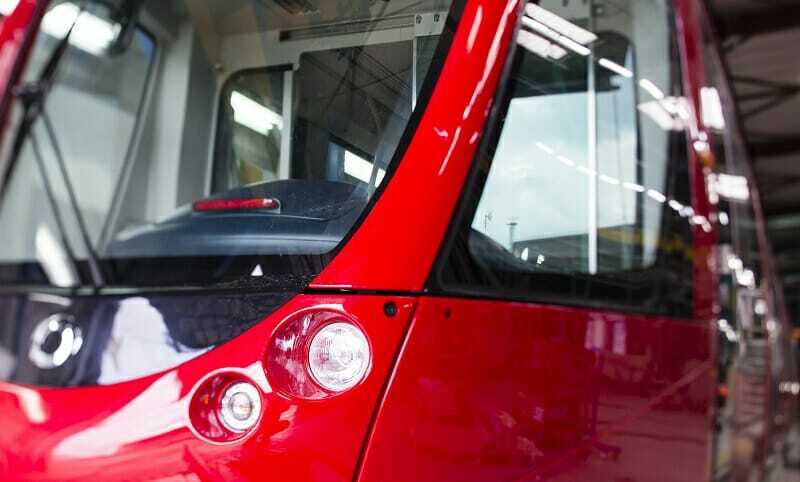 The ACTN Consortium has been appointed to complete the civil works for the Cuenca tram, in Ecuador. Consisted of Alstom, Compagnie Internationale de Maintenance (CIM) and NGE Group (TSO and NGE contracting), the consortium will perform the construction of the workshop yard, the preparation of the road and the implementation of the necessary technological systems. Alstom’s North Latin America managing director Ludovic D’Hauthuille said the deal represents the next step in a long history that stretches back more than 35 years between Alstom and Ecuador. NGE Group president Jean Bernadet added: “We have been working closely with Alstom and CIM since the start of the Cuenca tram project.